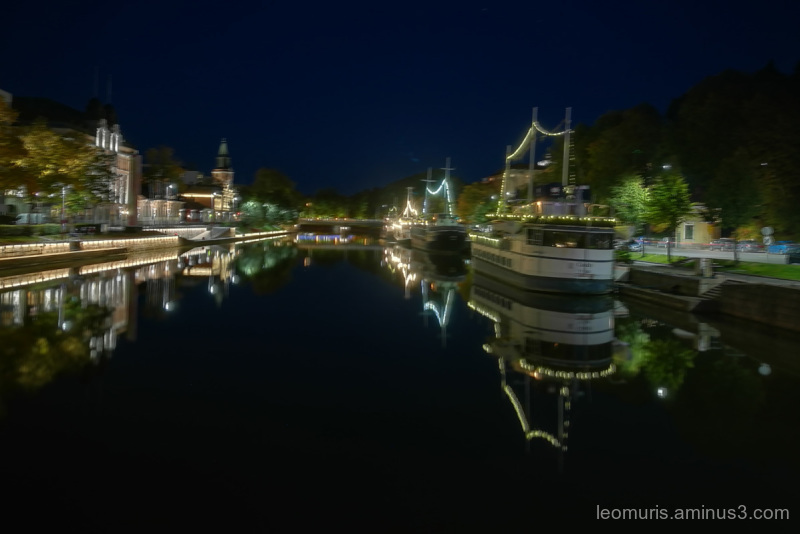 Aurajoki is the soul and artery of Turku . Jypyä Pop (Turku, Finland) on 5 October 2018 in Cityscape & Urban and Portfolio. You have already seen this sight many times, but now it was again so beautiful that I wanted to bring it here. What a magical effect ! Yes, but it is fairytale beautiful. Love this night scene by the harbour. The lights and reflexes are beautifully captured. Wonderful lights and reflections! I love this.